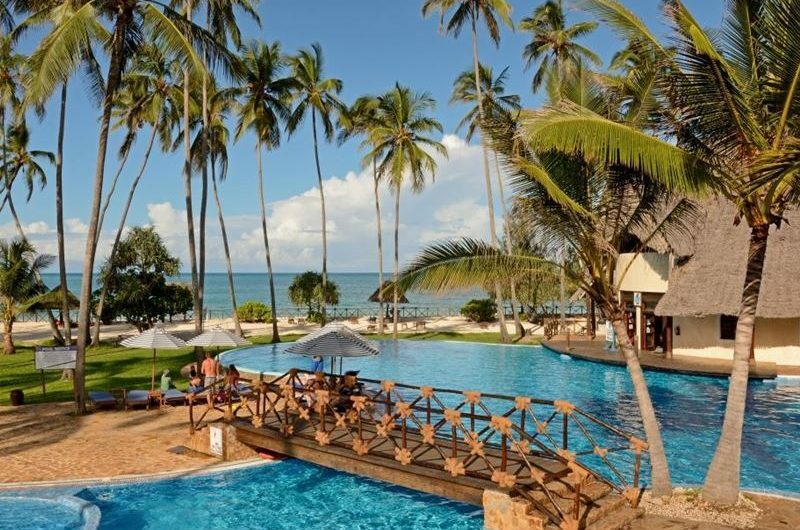 Paradise Beach Resort: located between Chwaka and Uroa, in a village named Marumbi, one of the best tourist enclaves of Zanzibar, and just 35km from the capital, Stone Town and its international airport. 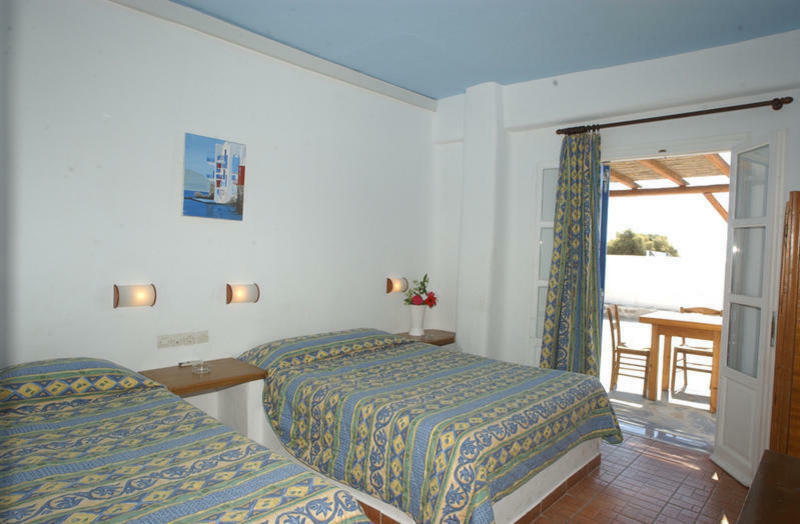 Here, you will enjoy a spacious holiday complex by the sea with 700m of sea front, where you will be surrounded by the best service possible, in perfect harmony with nature. 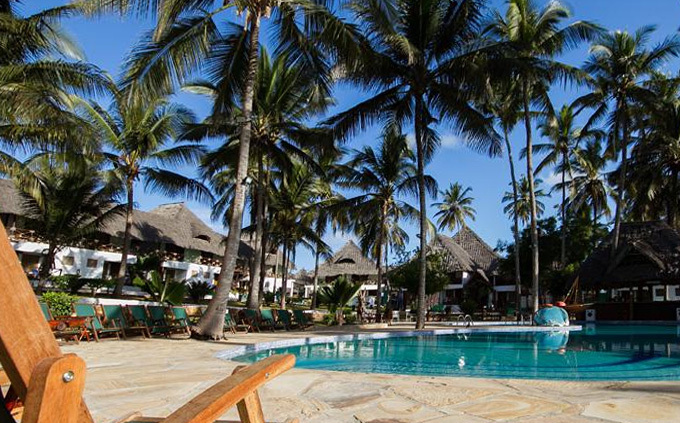 The resort has been recently constructed, using materials that are respectful to the environment and maintaining an authentic African style with European comfort. 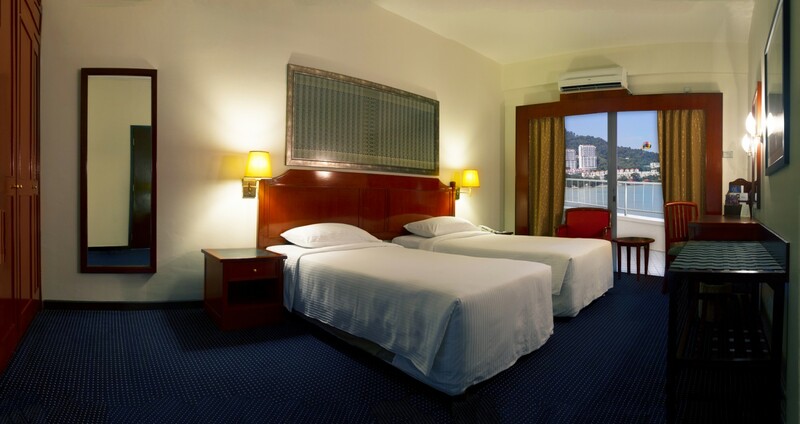 75 rooms and Bungalows, 2 swimming pools and a children swimming pool, white sand high and low-tide beach, gymnasium, spa & massage area and a conference hall, together with our various bars and restaurants.